On Friday (Feb. 1), JD Motorsports announced Ross Chastain would be back for 30 races in the No. 4 Chevrolet. 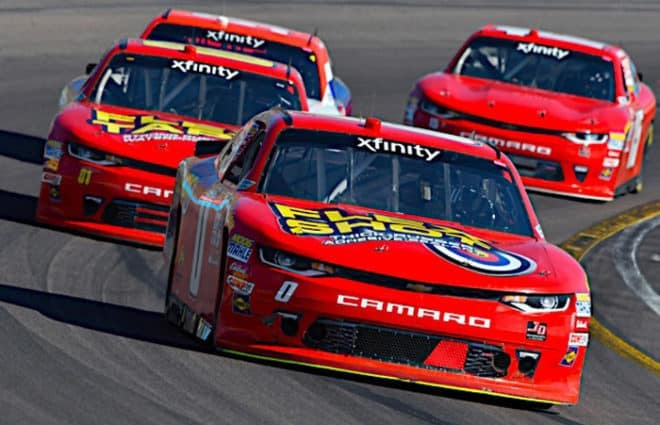 Now, the team has filled out the rest of its driver lineup for the 2019 NASCAR Xfinity Series season. 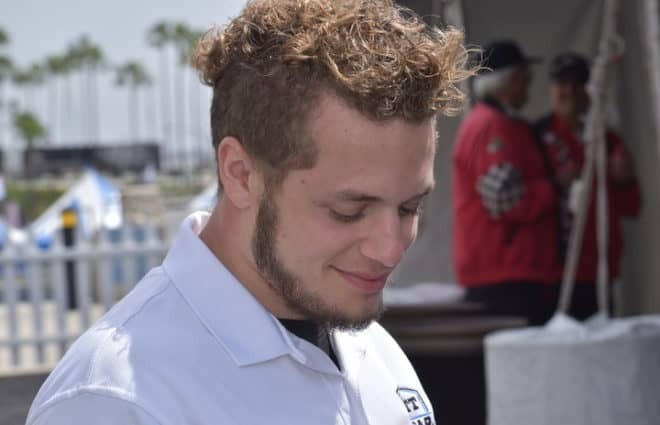 Garrett Smithley and Stephen Leicht will drive full-time for JDM in 2019, piloting the Nos. 0 and 01 cars, respectively. 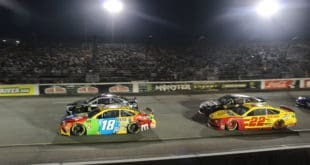 Smithley is coming off a season in which he had a career-best fifth-place effort in the season opener at Daytona International Speedway, posting an additional top 10 at Talladega Superspeedway in late April. 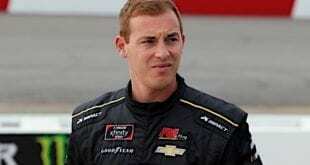 Leicht, on the other hand, is slated to run his first full NASCAR season since 2007, when he competed for Yates Racing. 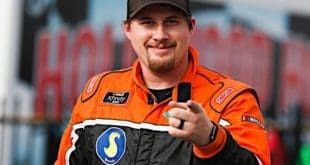 Last year, he competed in 17 Xfinity races, splitting time between JP Motorsports, RSS Racing, Mike Harmon Racing and BJ McLeod Motorsports. Jani-King will be an associate sponsor this year. “I know Johnny has very competitive equipment, and it’s been a while since I’ve been in equipment that is very competitive,” Leicht says. “The first portion of the year will be getting through the West Coast swing, picking up speed, getting used to my crew chief and building some chemistry and getting the strongest finishes we can. Team owner Davis mentioned that BJ McLeod is scheduled to drive the team’s No. 15 ride to begin the season — though should another driver come in with more funding, the ride is theirs. 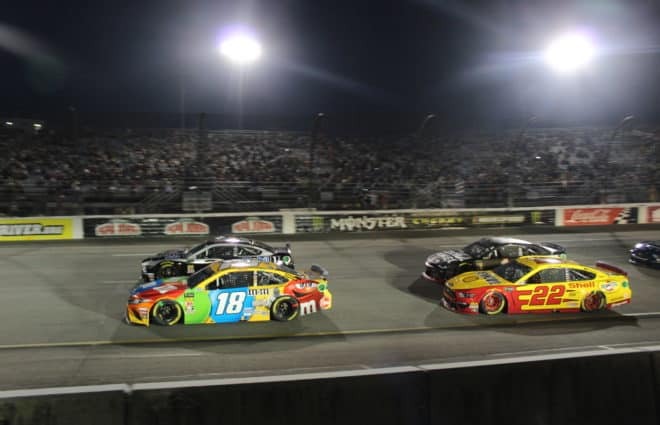 McLeod competed in 13 races for JDM in 2018, with a best finish of 16th at Indianapolis Motor Speedway in early September. 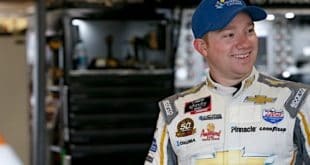 After spending more money on his race team than ever before last offseason, Davis expects to be even more competitive in 2019, after Chastain made the playoffs in 2018, primarily running for JDM. 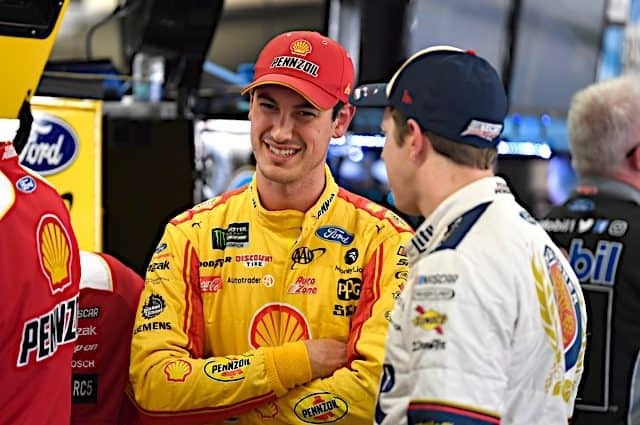 “I’m hoping to have two drivers in the playoffs and have all four teams in the top 20 in points by the end of the season,” Davis said. The No. 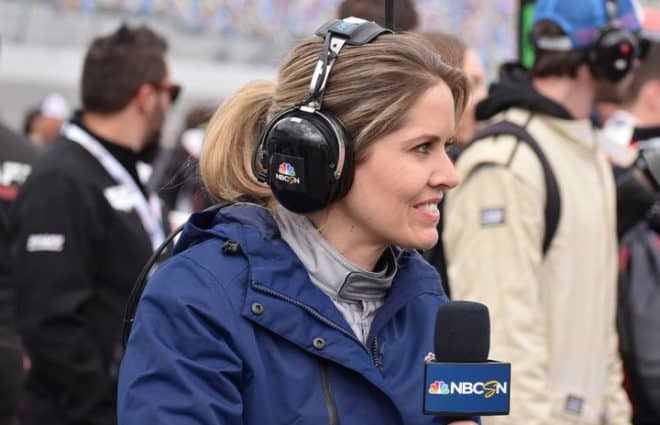 4 car is still open for Daytona in two weeks, as Chastain will be driving the No. 10 for Kaulig Racing in a trio of races this season, including Chicagoland Speedway (June 29) and Texas Motor Speedway (Nov. 2).